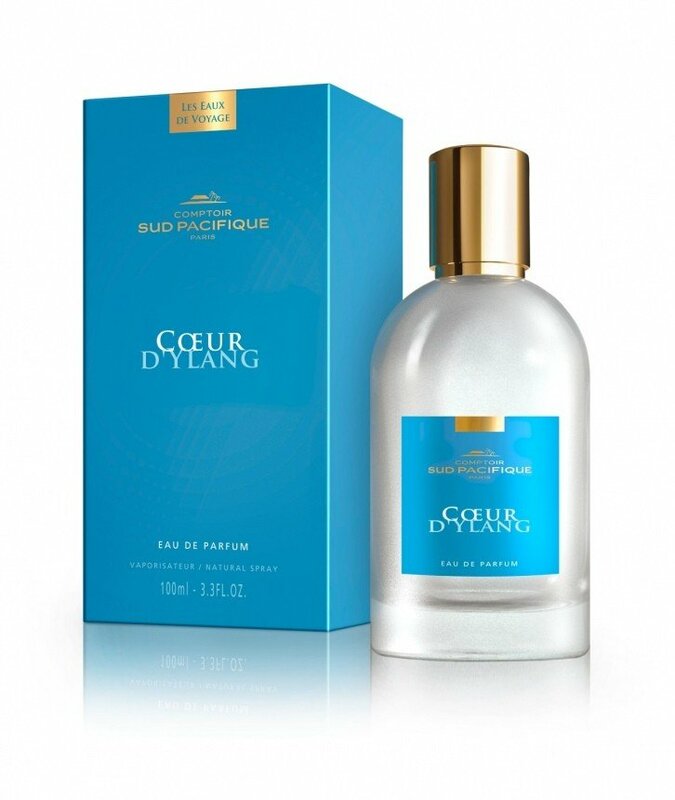 Cœur d'Ylang is a perfume by Comptoir Sud Pacifique for women and was released in 2016. 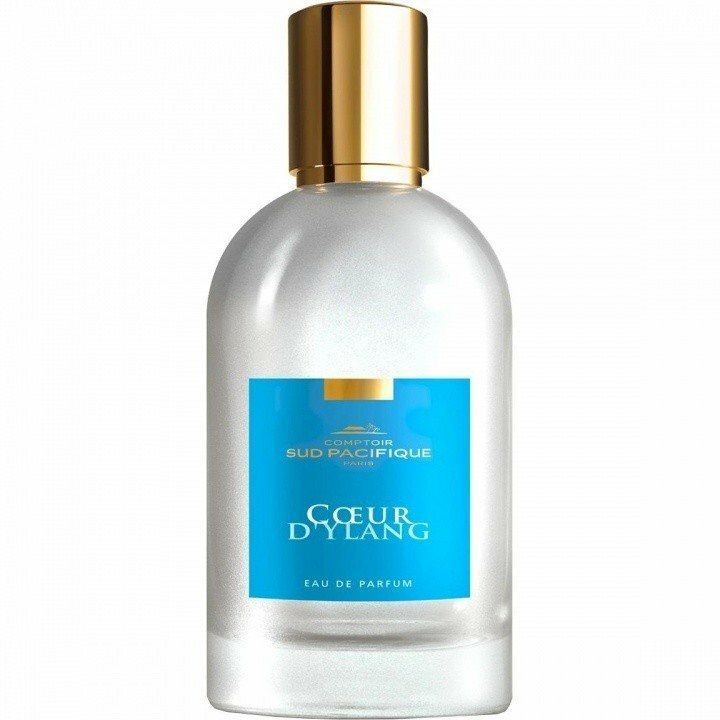 The scent is sweet-creamy. It is still in production. 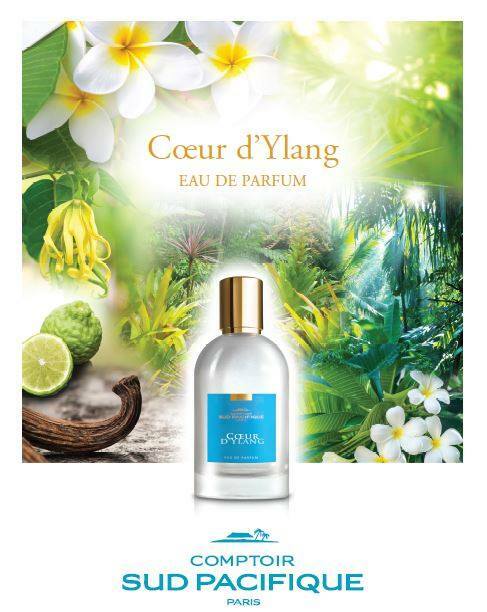 Write the first Review for Cœur d'Ylang!